Meyer Surveying is focused on providing accurate and reliable surveys that meet your needs and are delivered on time, and within budget. Our goal is simple. We want your project to be a success. At Meyer Surveying we don't just put stakes in the ground. We take the time to fully understand you and your project. All of our surveys start with a clearly defined project scope, so we can deliver high quality surveys tailored to your needs and expectations. 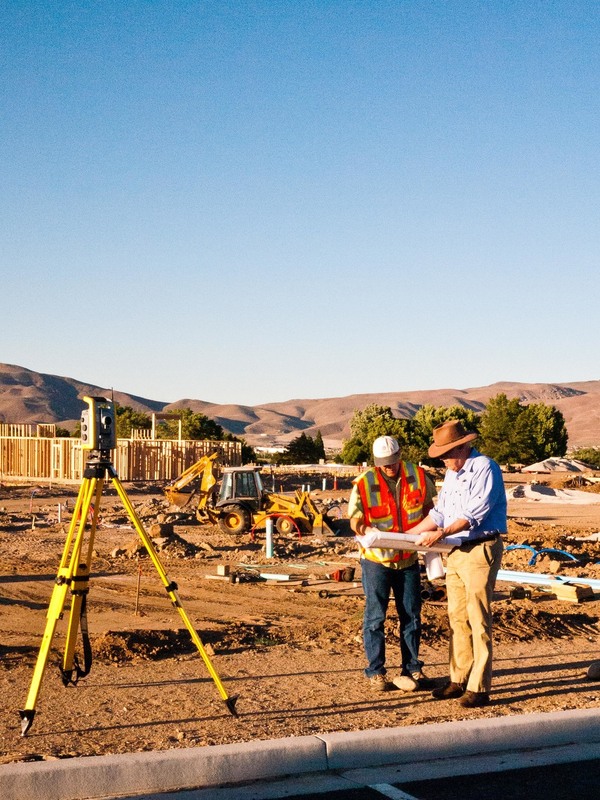 Whether you need a boundary survey for your real estate purchase in the Reno/Tahoe/Truckee area or you are a team of seasoned professionals looking to develop a project in Downtown Reno, you want a surveyor who is committed to your success. For a free consultation with a Professional Land Surveyor please give us a call:(775) 786-1166 . For us, value begins with the quality of our surveys. Quality is built on honesty, integrity and dedication. 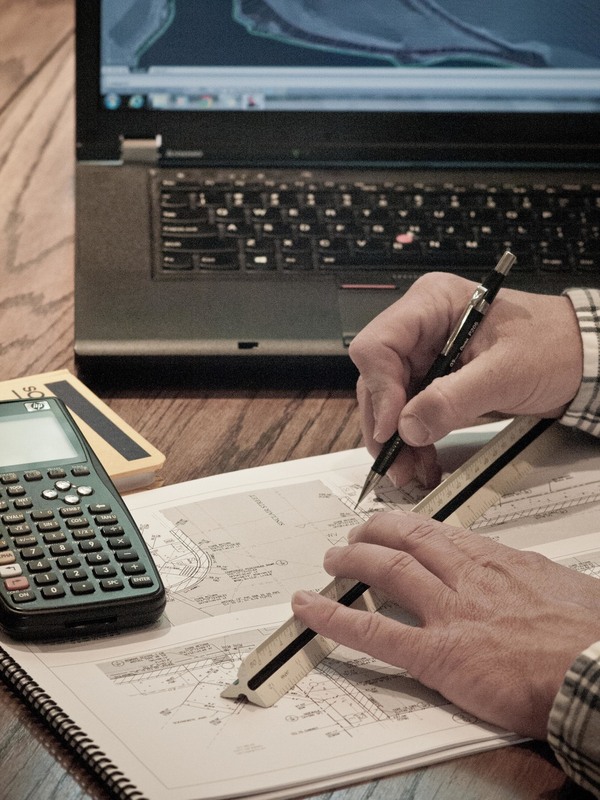 We don't cut corners; we focus on getting your survey done efficiently. We are experts with the latest in surveying technology, allowing us to consistently provide accurate and reliable land surveys with lower costs and faster turn around. With over 15 years surveying experience in the Reno, Sparks and Tahoe/Truckee region we have the experience and skills required to quickly identify and solve potential conflicts and issues before they become problems. Ultimately this saves you time and money and avoids delays. Surveying is the science and art of measuring and establishing points on the earth's surface. surveyors depict those points on maps and plans, clearly showing the location of property boundaries and features of the natural and built environment. Using precision instruments and CAD/GIS software, surveyors apply elements of mathematics, engineering, and the law to create your survey. A land surveyor is often an essential member on a team of professionals that may include realtors, planners, engineers, architects, attorneys and contractors. For more information about surveying, Please read our FAQ.